C&C Yachts has a storied history of well-designed, well-built performance cruisers. 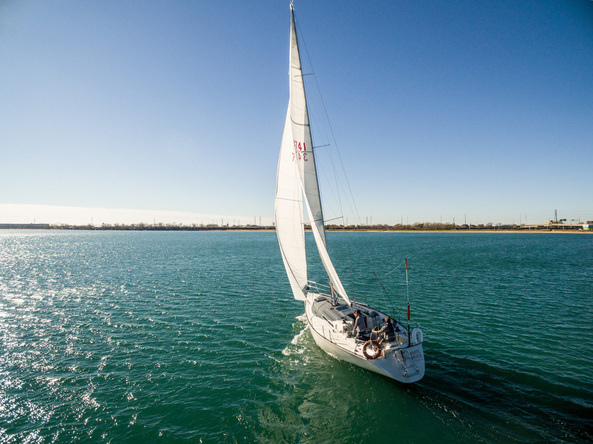 Built on the Great Lakes by Great Lakes sailors, they have always had a strong presence in the harbors of Lake Michigan. 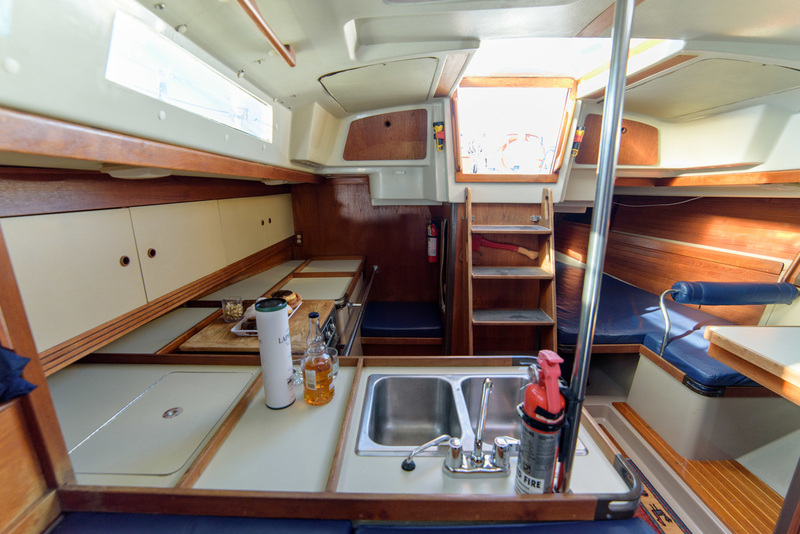 We have three C&C’s in our fleet, the largest being our C&C 41 Custom, White River. 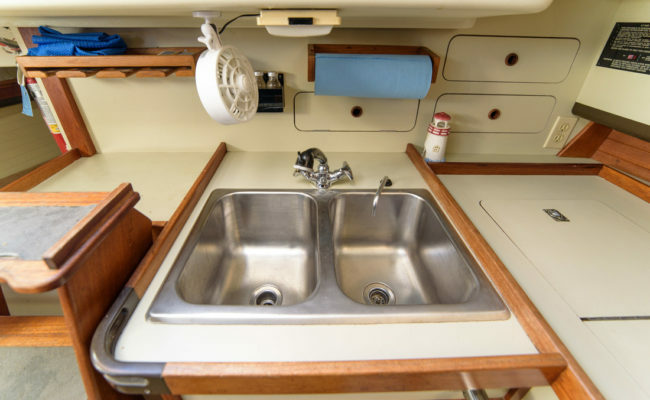 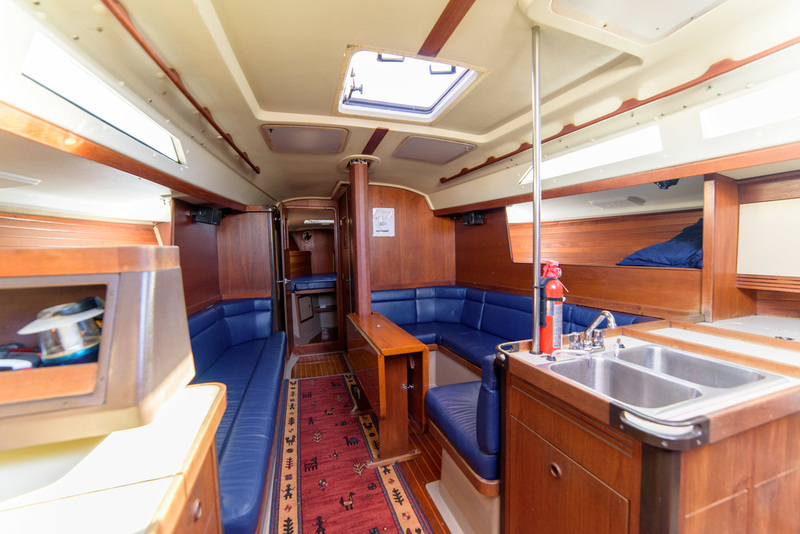 It was custom-built for the then president of C&C Yachts. 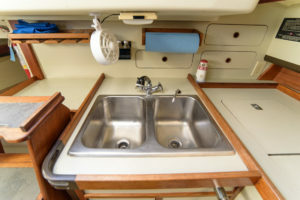 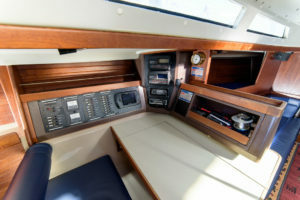 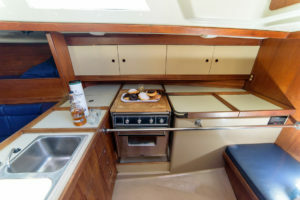 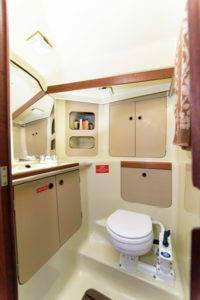 She has speed proven in both around-the-buoys and Super Mac competition, but she also has a gorgeous cabin, a spacious cockpit and the amenities to entertain friends and clients or stay a night or two in comfort. 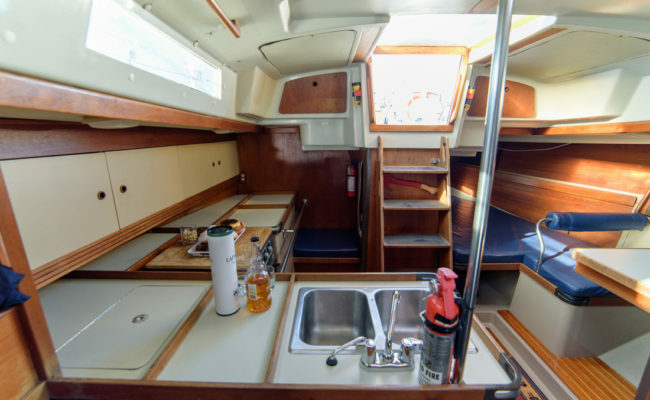 With an eight foot draft, well-ballasted keel below water, and a three-spreader rig for sail power above the water, White River has stability, speed and pointing ability for sailors who want to really sail. Rarely will you see her sailing back and forth in the outer harbor, because miles out and far away from everyday distractions is where her captains feel most at home. 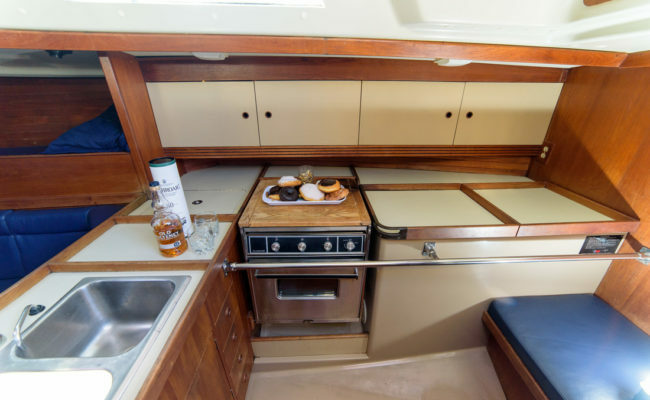 If you’re looking for lakeside living in a two stateroom, two bath, Caribbean-style boat, White River is not your answer. 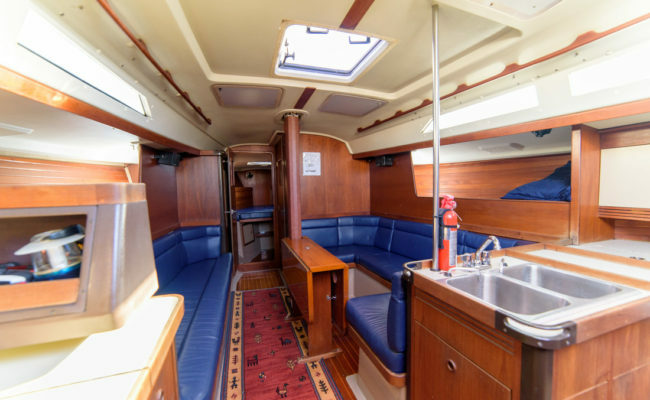 But, for a beautiful sailing yacht, one for sailing Chicago waters, for idyllic moonlit overnights, and for cruising adventures to whatever foreign harbors you would like to sail her, White River is ideal. 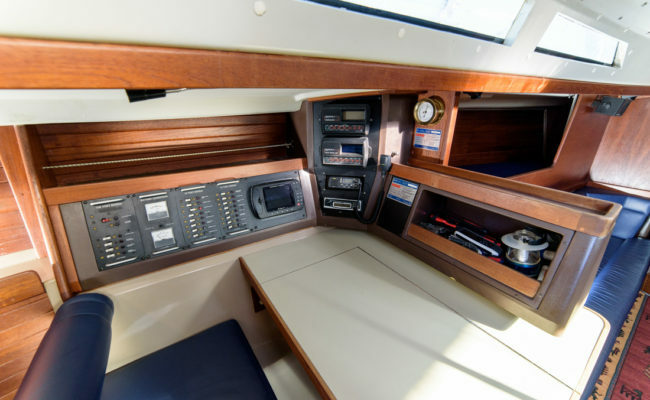 She can be your yacht dream made real when you sail with us. And, compared to a yacht for lakeside living, you’ll have a much thicker wallet at season’s end.